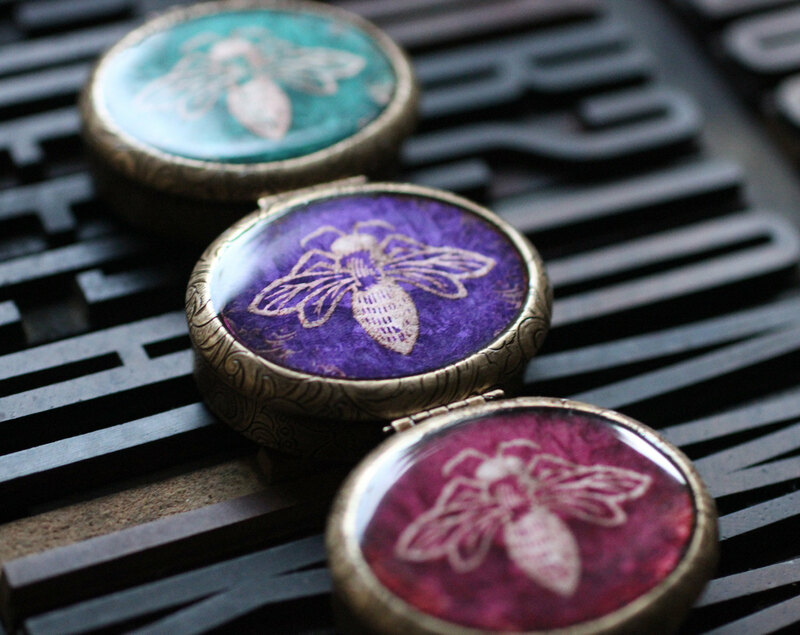 The latest collection in the ever expanding perfume lockets and cases is the Honey Bee emblem oval compact in jewel tones. Right now I have listed them with Blanc. 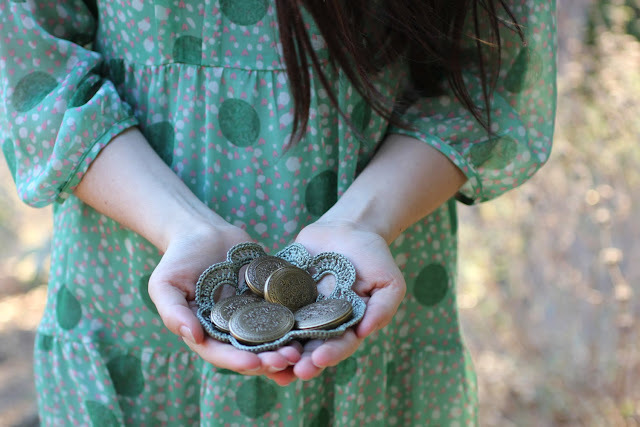 If you want one with a specific fragrance send me a note. 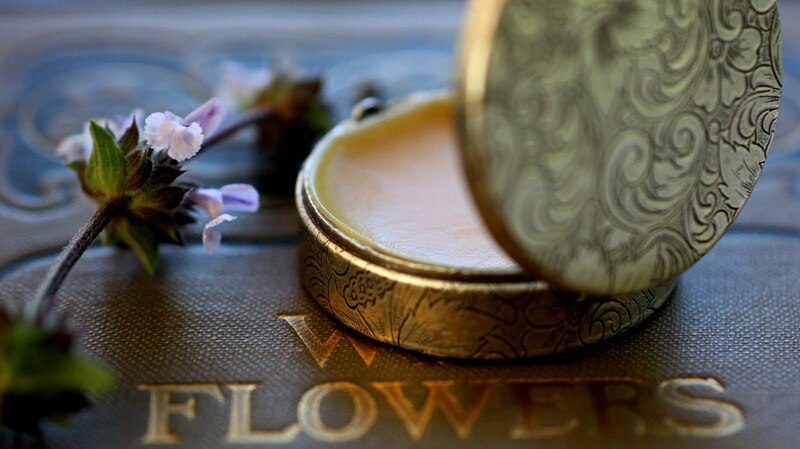 I'm working on loads of new perfumes including a series of soliflores which will be called "Soul Flowers." 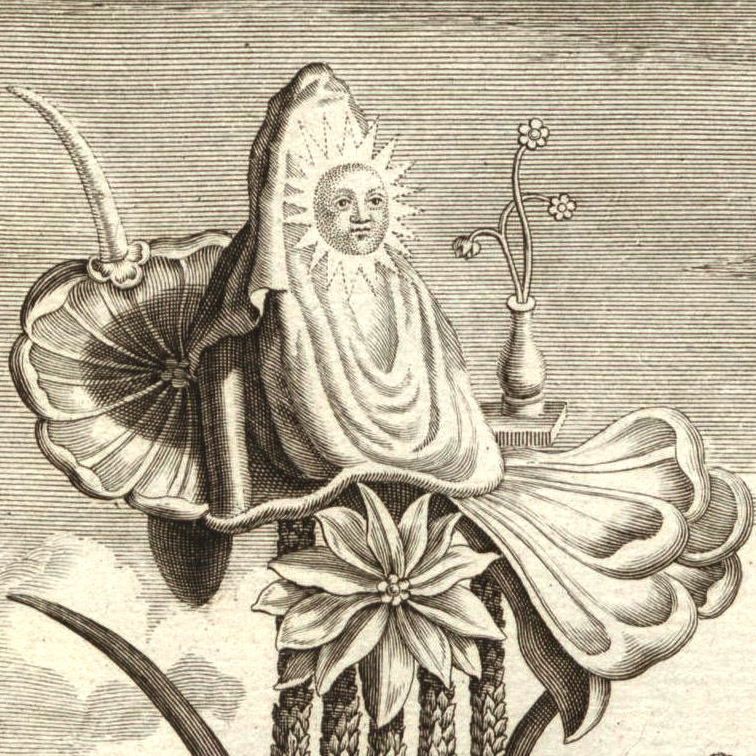 Blanc is in that category, as a soliflore (single flower) perfume of the orchid bean, vanilla. 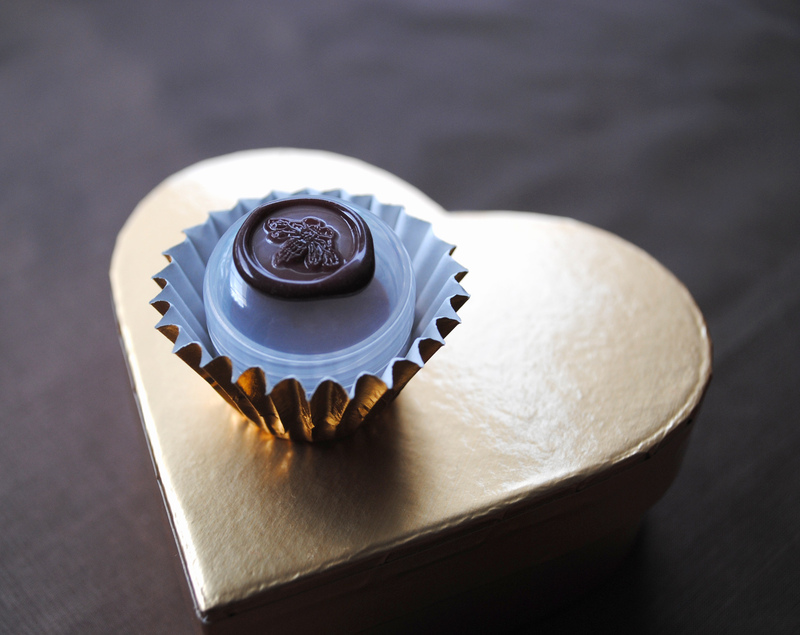 I've also added the little golden heart box with three "posey" perfumes, stemming from the language of Flowers. If you would like one of these customized with specific messages for your lover please send me a note. 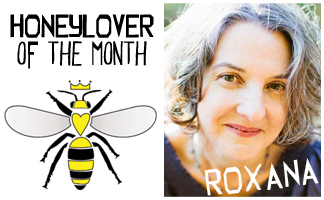 The team at Honey Love has deemed me the "HoneyLover" of the month, check it over at the Honey Love site here. Whew, now back to making perfume for me, Greg and I have a surprise coming soon, keep your eyes peeled its a beauty! I'm so excited I can barely contain it.